Archaeologists working in Nataruk, Kenya, have come across 10,000-year-old human skeletal remains, with distinct signs of weapon-inflicted trauma, which could help improve our understanding of the origins of warfare and massacres. Possibly resulting from a violent clash between two or more groups of ancient foragers, the massacre points to the “presence of warfare” in late Stone age/early Neolithic era communities. 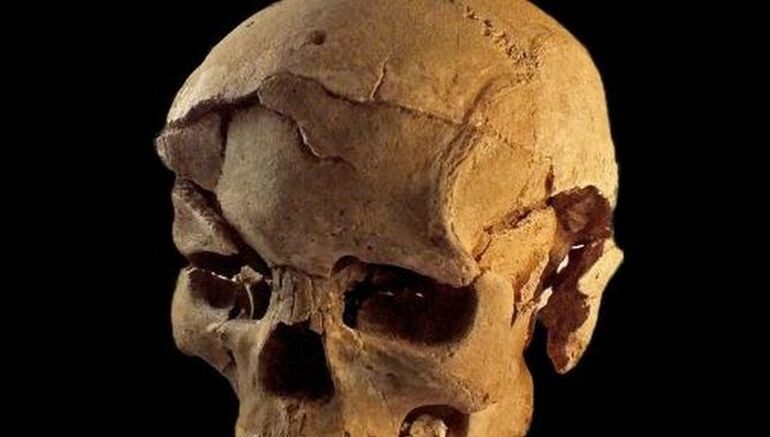 The study is similar to a previous research, involving the discovery of a 7,000-year-old mass grave in Germany. The entire article was originally published in our sister site HEXAPOLIS.